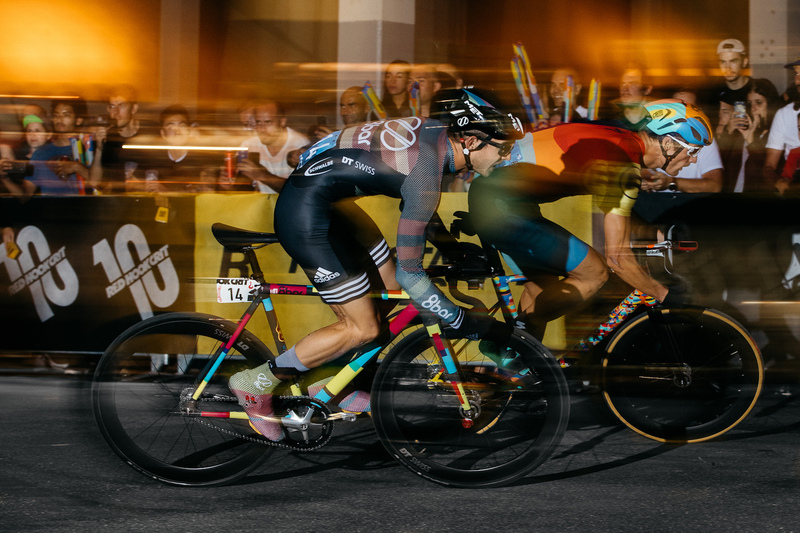 The Red Hook Criterium is a well-known term for the readers of our blog and, of course, within the fixie racing scene. 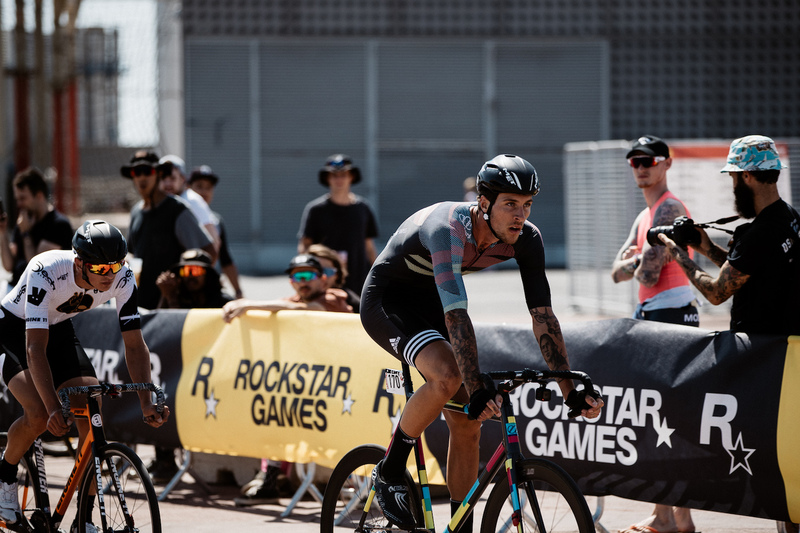 It is the largest fixie race series in the world and makes annual stops in the metropolises of New York, London, Barcelona and Milan. 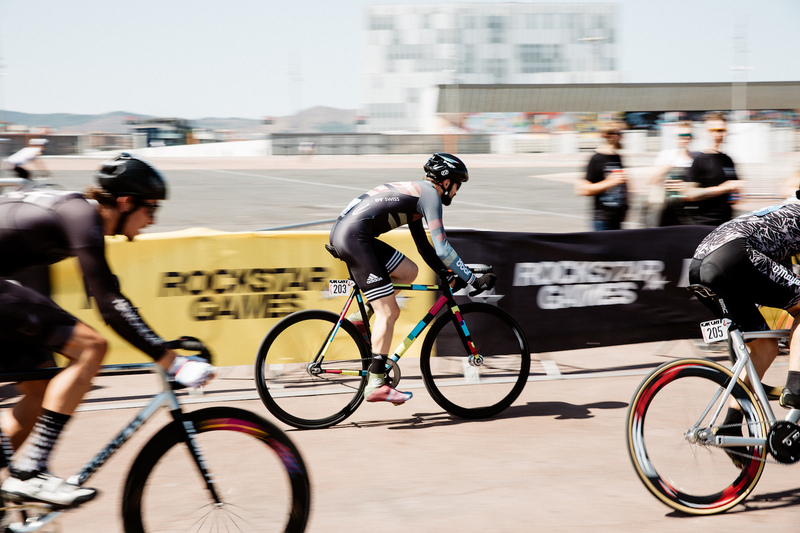 Only the fastest riders participate here with their bikes with only one gear and no brakes. 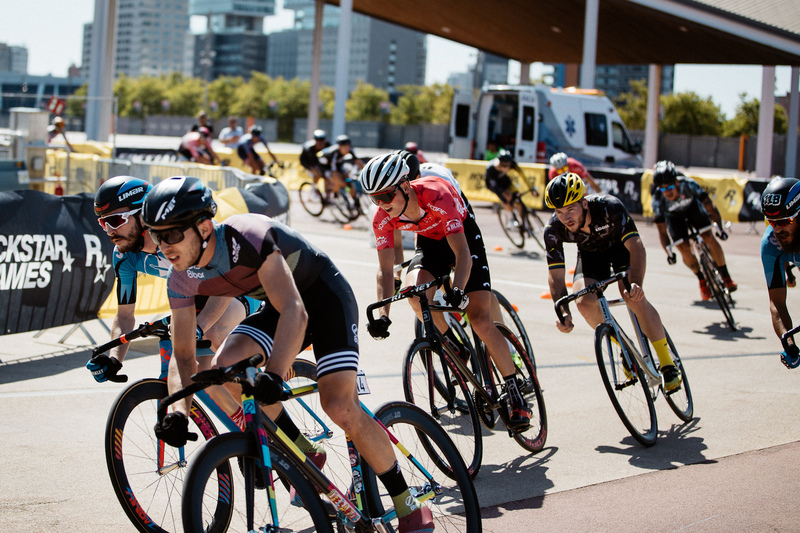 The starter field is mixed, and so it comes that former professionals who already competed in the Tour de France or Paris Roubaix race side by side with bike messengers. 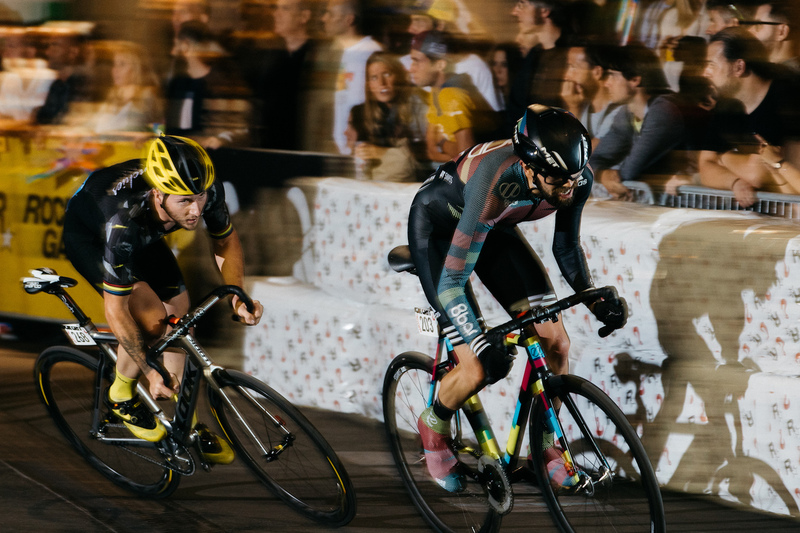 But that’s exactly what makes the Red Hook Criterium special. 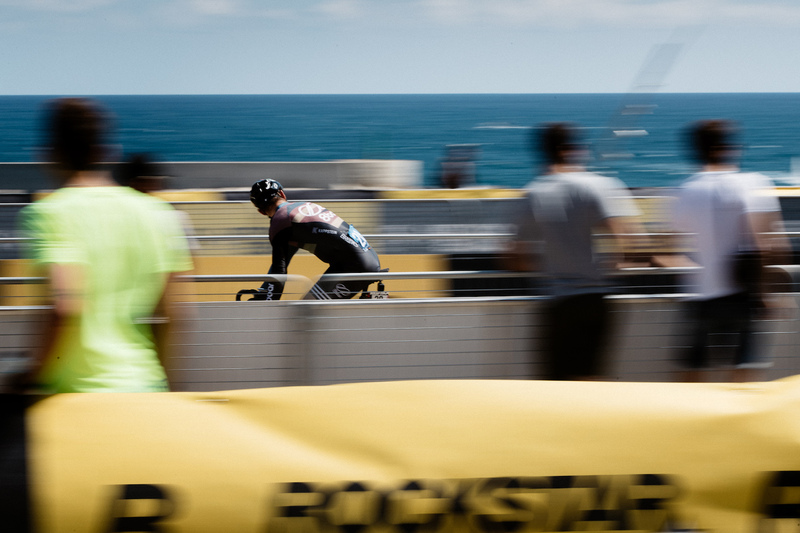 It is fast, it is risky and an absolute experience for all participants – spectators as well as riders. 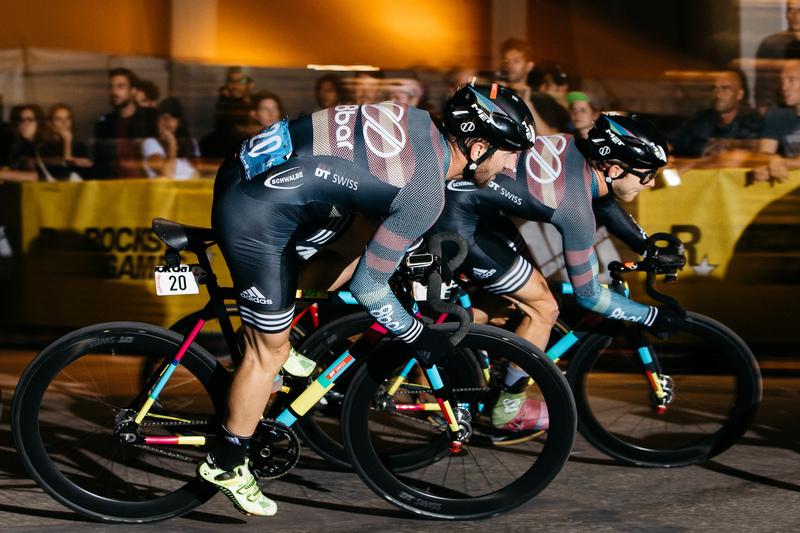 Of course, the 8bar team was also represented here with a total of four riders. 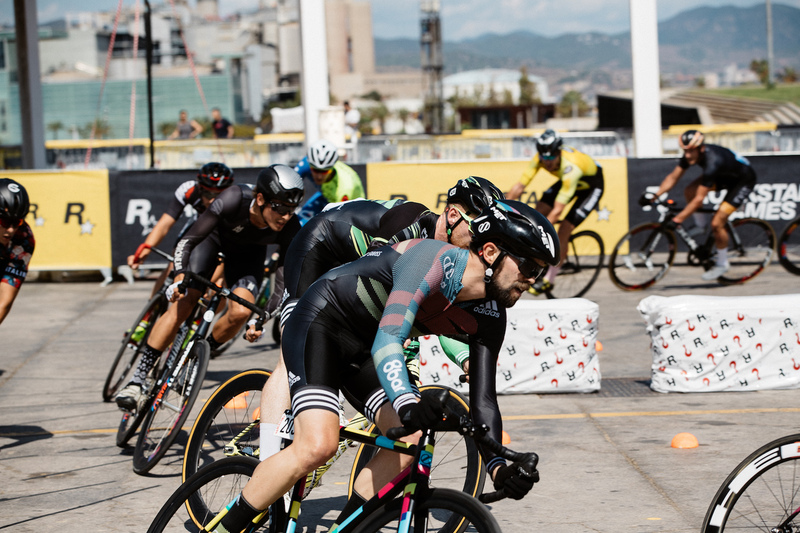 Motivated and ambitious, Tim, David, Stefan and Til traveled to Barcelona to compete in the renowned international competition. No one has expected what should happen here. But let us tell you the whole story. 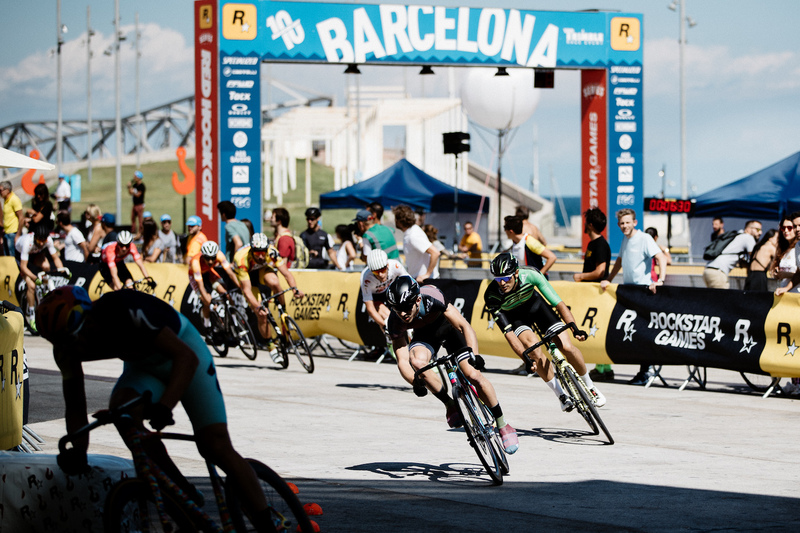 Contrary to the bad weather forecast, Barcelona showed itself from its sunny side. 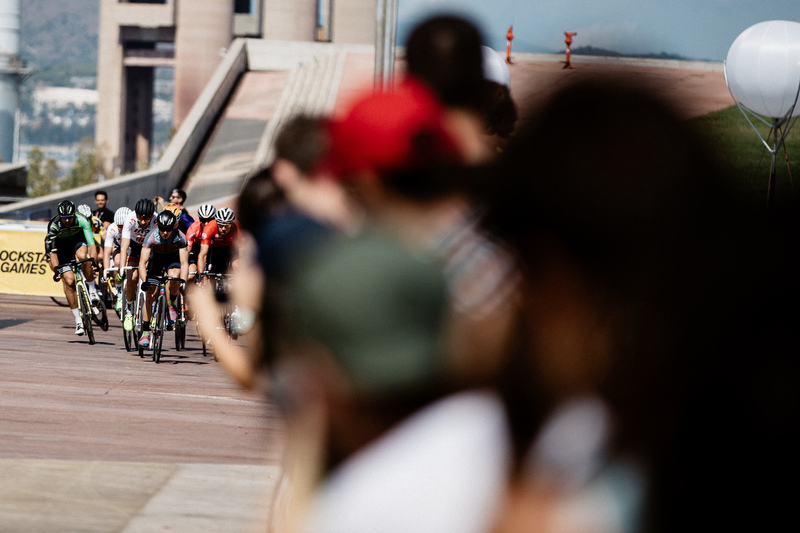 The circuit of the Red Hook Criterium was, as in previous years, directly on the coast of the Catalan capital, and was not only a technical challenge due to numerous narrow curves and long straights, also the Mediterranean winds were pretty strong and challenging on the 1km long circuit. 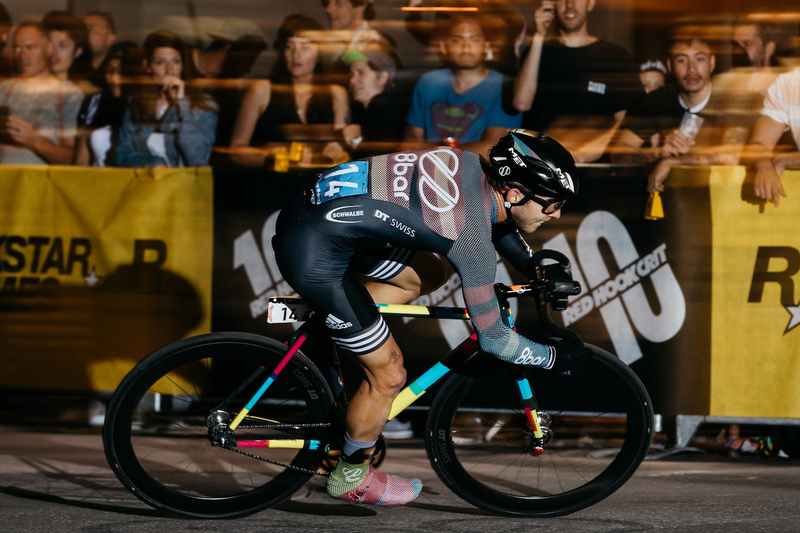 Whoever wanted to win the Red Hook Criterium had to complete the course in the final 32 times. A very tough task! The ground was largely dry and grippy, only one curve was surprisingly tricky. At the first sight everything seemed alright, but during the qualification of the race this hairpin curve turned out to be particularly slippery. Many crashes happened here, so the riders had to take it with a special attention to not risk a crash which was an additional challenge, because if riders braked too strong at this point, they lost valuable places, but if they went too fast into this treacherous curve, they risked a fall. 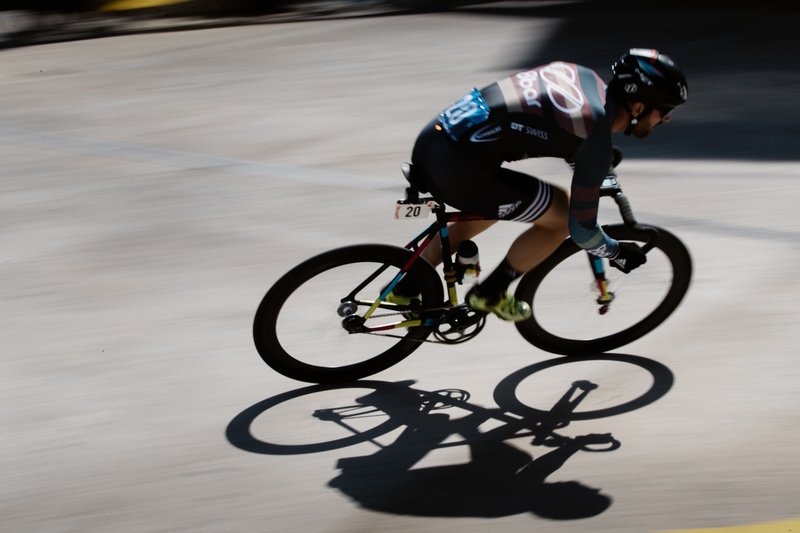 It was more important than in any other race to have the best technique and to handle the ride in the best possible way. 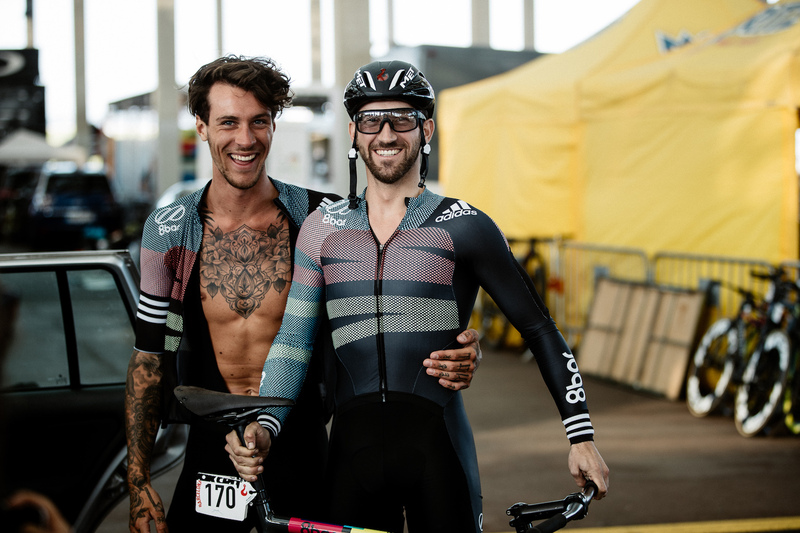 Already during the qualifying races, the so-called “Heats” with a total of 60 riders per qualification heat, Tim and David showed that they are among the favorites, because they won their heats. Stefan made it to a good 9th place and was qualified for the final as well. Til was unfortunately involved in a crash and could not make it to the final. The first five riders from each heat participated in the “Super Pole”, a special race for the top starting positions in the final. As there were five heats, 25 riders started here. 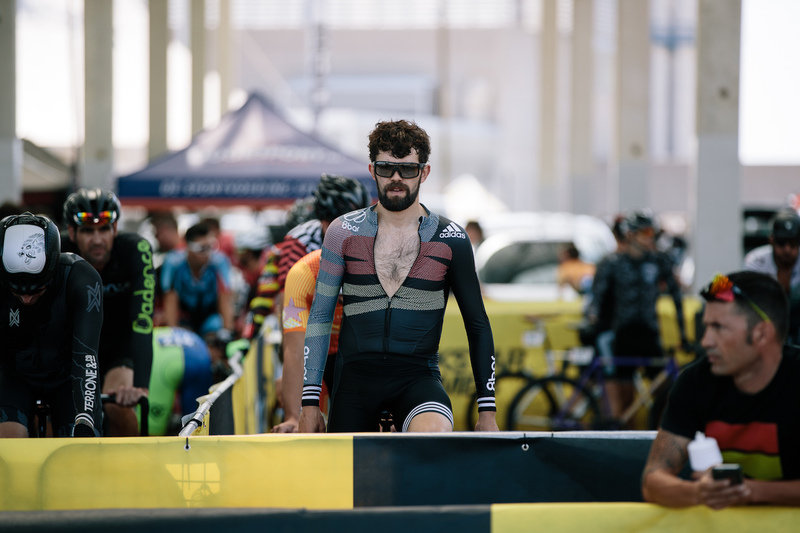 Everyone rode the circuit against the clock. 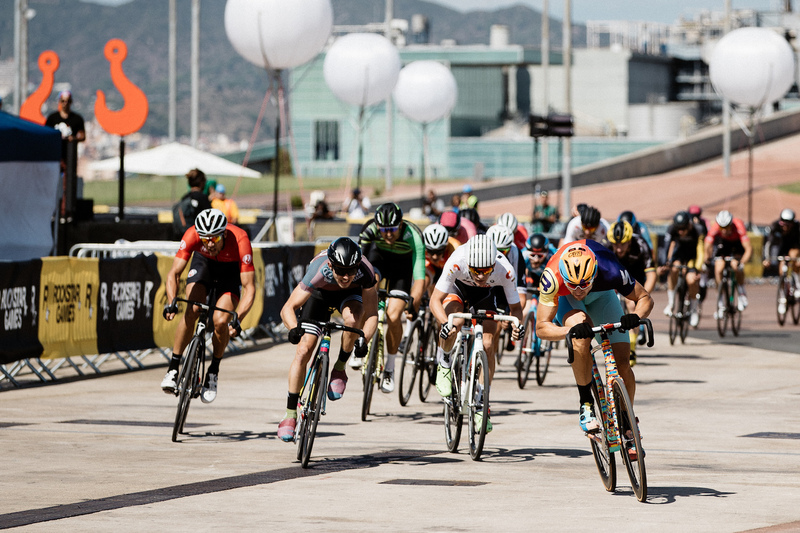 The lap time decided on the starting position in the starter field of the final. Tim and David gave everything on their rounds. Tim finished his lap in the fastest time and thus started from the pole position in the final. 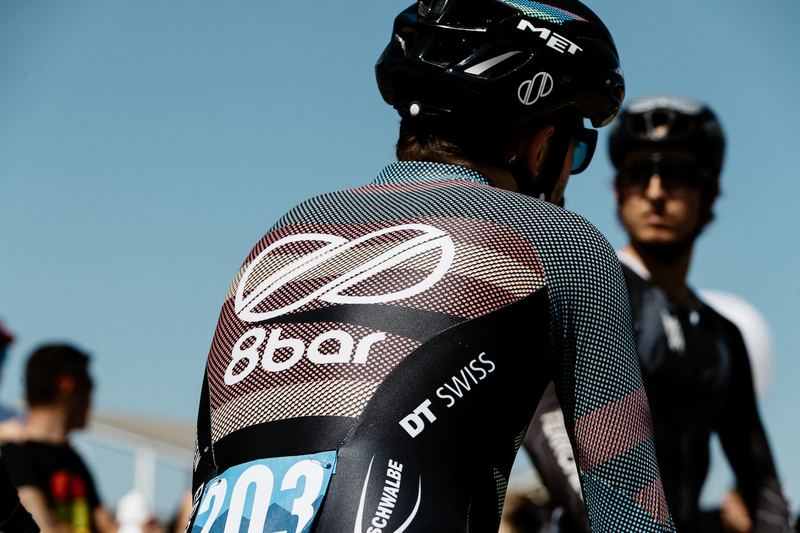 Another and so far unique success for the 8bar team, which nobody expected. Here the guys could have popped the champagne cork, because it was incredible. But that should not have been the last greatest happening for them. Tim, David and Stefan described the mood at the start of the final as absolutely exhilarating. Only one thing was important for them in that moment: full concentration and, despite the rising adrenaline, keeping a cool head to get to the limit without taking too much risk. Then there was the starting signal. 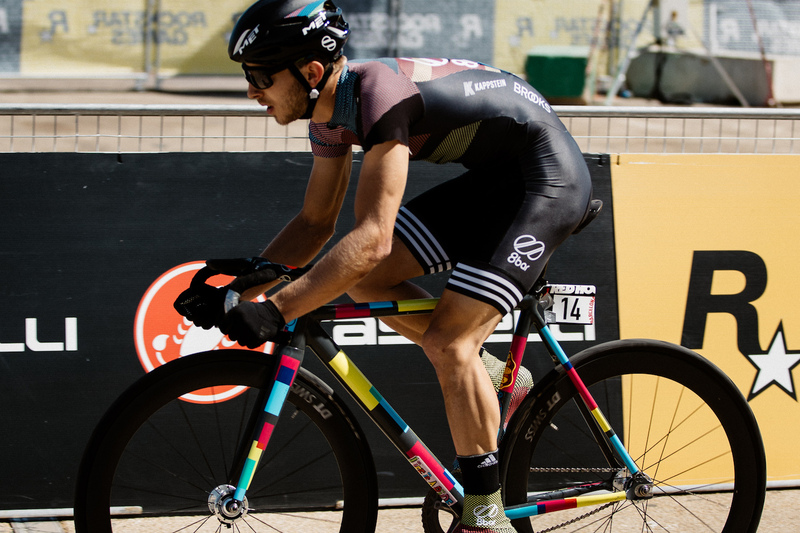 Tim was able to defend his pole position in the first lap and won the “First Lap Prime”, an award for the rider who crossed the finish line at first after the first lap. 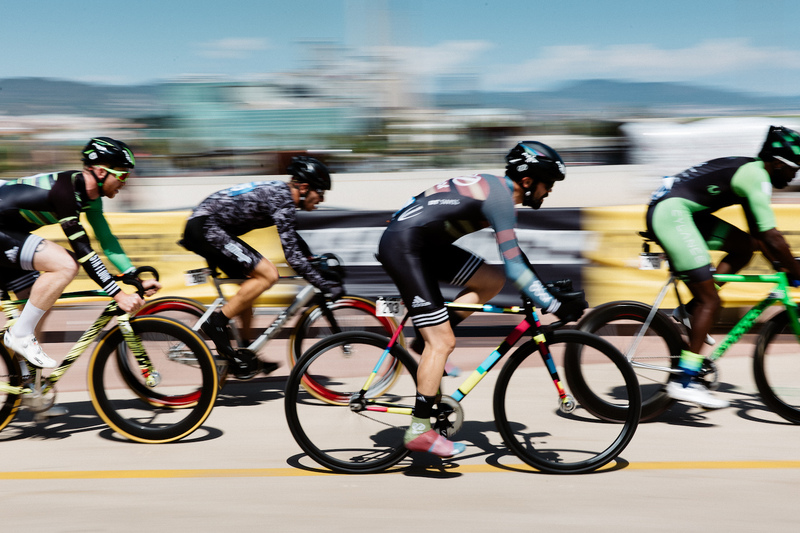 Over the whole final race there have been attacks and counter-attacks. Anyone who wanted to keep up the front was not allowed to make any mistake. 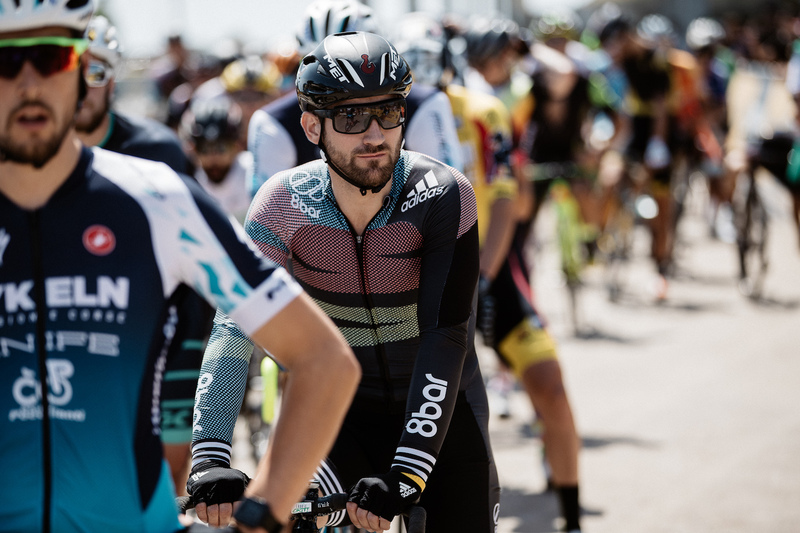 The leadership changed steadily and the excitement increased for the spectators as well. It was thrilling. Stefan had a bad start, but could win some places round after round. 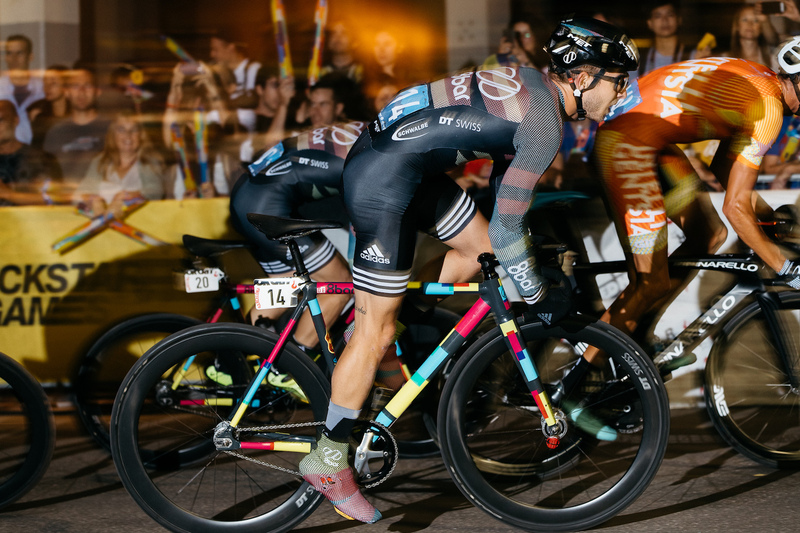 Unfortunately the gap between the leading group and the chasing pack became too big so he finished the race as 35th. 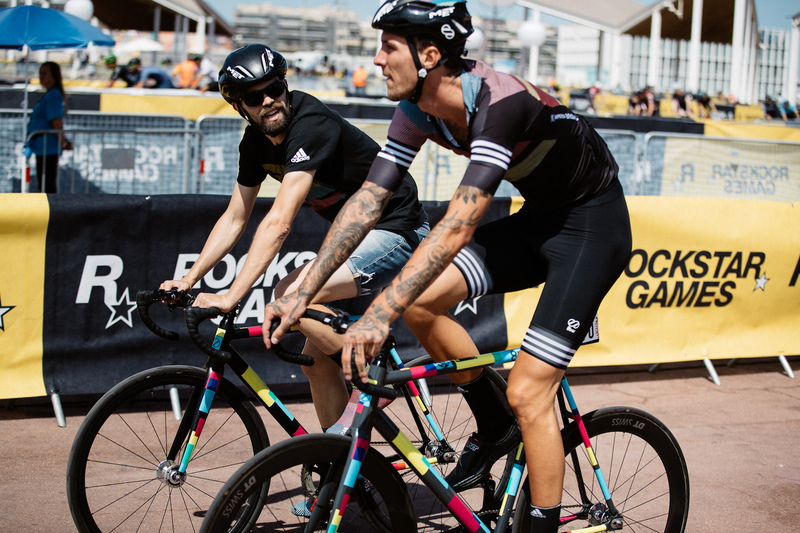 David van Eerd is the winner of the Red Hook Crit Barcelona, the winner of the Mid Lap Prime and the winner of the Top Antagonist Award as well as the winner of his qualifying heat. Tim Ceresa is the winner of the Super Pole, the winner of the First Lap Prime as well as the winner of his qualifying heat. 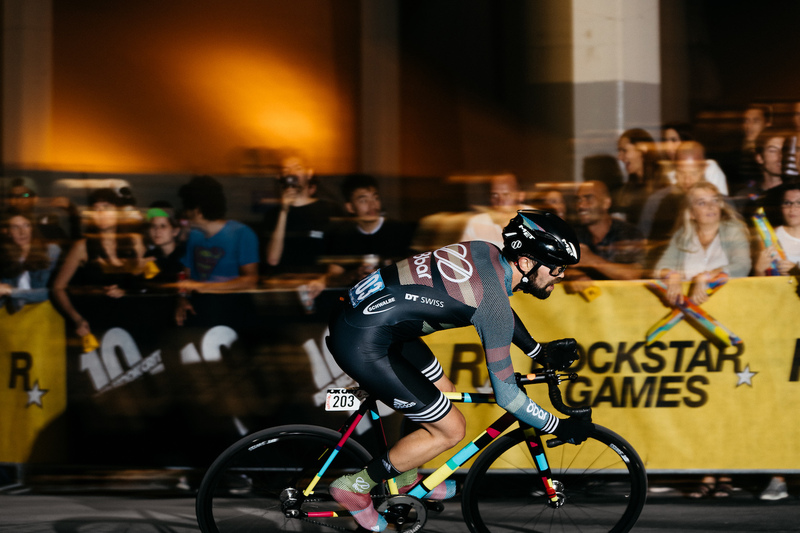 Never before has a team won it all in a single Red Hook Crit. 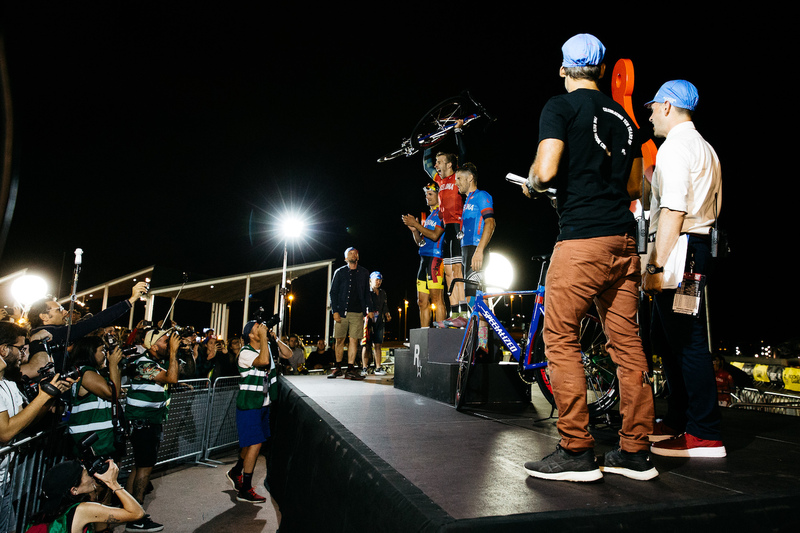 We still get goose bumps when we think about this moment and the spectacular award ceremony with David on the top of the podium. It will be hard to beat this sensational success. 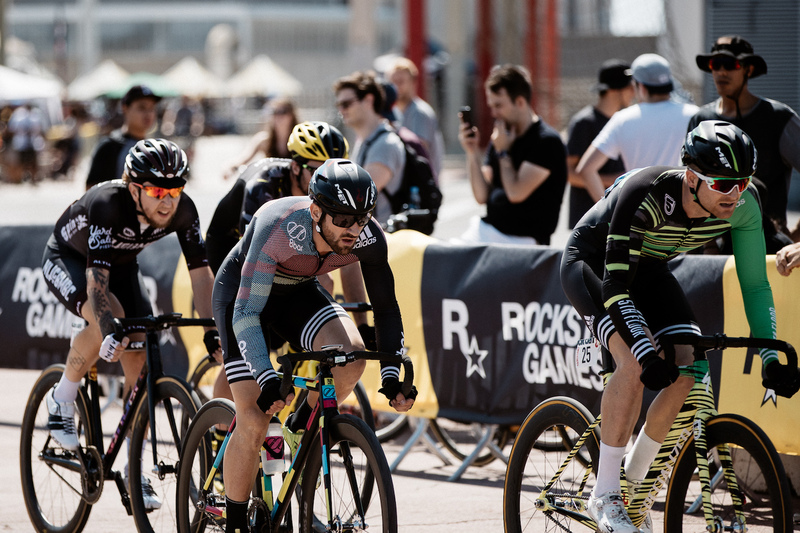 We are already looking forward to the upcoming races and are definitely coming back to the next Red Hook Criterium in Milan.